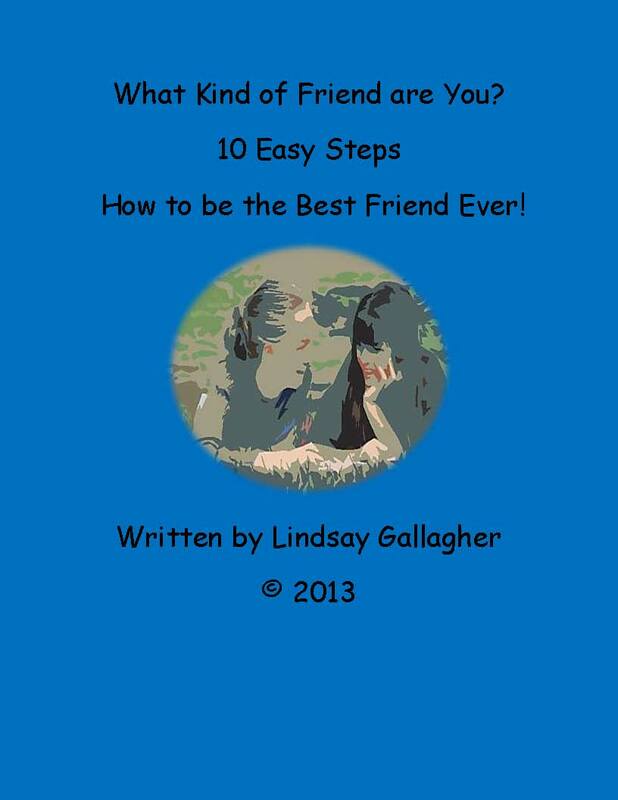 Please check out Lindsay Gallagher’s new book! I know it has been a few weeks and your patience is appreciated. It is that time of year to look at next year’s school budget and to prepare for Open House. We are also booking now to teach ePublishing workshops this summer. However, among all the many things the Unlock the Teacher team has been doing, we are thrilled to share a new teen author. Please help us welcome Lindsay Gallagher, a thirteen year old student who loves to write and share the good with others. Her first book will be on sale this Thursday at Barnes and Noble.com Please check out, “Are you a Good Friend” and share it with the teenager in your life! P.S. Please share your favorite young author with us, as you know we LOVE to share the good! The Unlock the Teacher team is proud to share If I Could be a Monster a creative eBook written by one of our favorite 2nd grade teachers Rose Ann McHugh. Rose Ann not only wrote this book, she illustrated it too! She has been sitting on all these wonderful book ideas for years and one day her and I had a conversation about Mysteries on the Beach and how fun it is to write and publish and eBook… and before I knew it she was sharing this very special book with me; it is sure to delight the minds of many young people. I was listening to one of my teachers present today to my faculty of 40 and thought that the apps shared were so good that I would share them with our Unlock the Teacher blog readers. I feel blessed to work in a building with such creative energy and passion for teaching and work with a professional development team at Unlock the Teacher LLC that I sometimes have to pause…and remember to whom much is given, much will be expected. Thank you to all the teachers out there who sacrifice and share their time and talent for our children…our future! Ability to make presentation videos with voice over…FUN! If you have some great apps for learning, please share. It is in the collaborative process that we all learn! When we share what we know, the students benefit. 20,000 Views…we can do it! Thank you to all of our readers, who have been supporting our work as we have taking the last 1.5 years to write our series of books…stay tuned, work on our academic eBooks and get back int he schools to conduct professional development and student workshops. Our entire team feels so blessed to be able to do what we do for the betterment of the educational process…for parents, teachers and most importantly for the child(ren). Please continue to share the good in education, share your favorite learning tool here with our readers and seek to see the good in the life of those children that are placed before you…they are our future! As many of schools are winding down for the school year, student energy is high, teacher energy low, it is important to look back, reflect and make notes on what worked and what did not, while your mind is still in “school” mode. As an administrator, I find this is a helpful tool not only in regards to the building standard operating procedures, but in what worked in motivating my team or not. It is just important for an administrator to reflect as it is for a teacher, because it is in the exercise of being a reflective practitioner, do we continue to grow and challenge ourselves to higher standards. When I was in the classroom, I would spend the last week of school with my students and the last week after they were gone, to spend a few minutes each day writing in a journal. I would reflect upon lessons taught, the differentiated tools utilized and next to each reflection, I would put IDEAS on how I could change it up for the following year to ensure more students’ needs were met. I would spend time thinking about how I felt I impacted my building as a whole…did I contribute to the greater good, was I encouraging to those around me, did I spend most my time picking up versus putting down…This excercise helped me grow as a teacher and an individual. Although it is easy to get caught up in trying to close down a building and get home to rejuvenate before it all begins again…in a matter of weeks…I encourage you all to pause, reflect and take a good look at how you made a difference this year in the life of a child.